Randall NB15 Nuno Bettencourt Signature Combo 15W .. 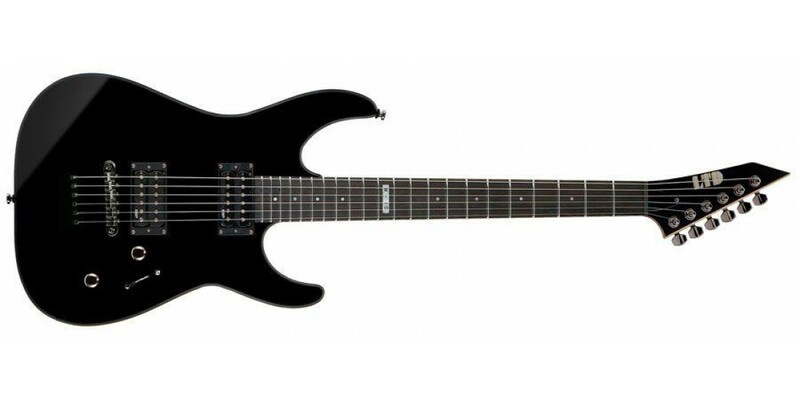 The Esp Ltd M10 Electric Guitar comes in Black or Snow White. 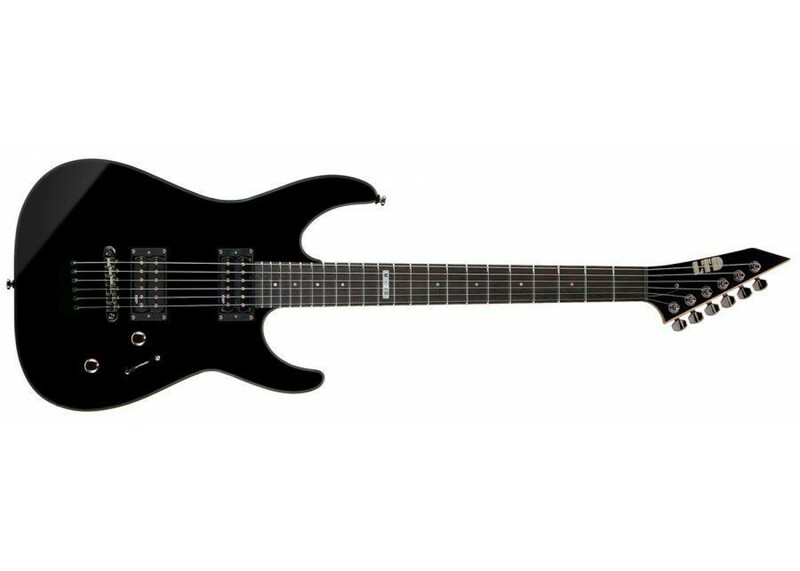 Modeld from the M-Style ESP's this Guitar is ready to rock at an affordable price. The M10 has an Agathis body, thin-U bolt on neck, and 22 Fret on a Rosewood Fingerboard.